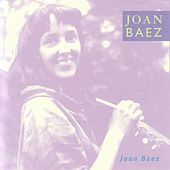 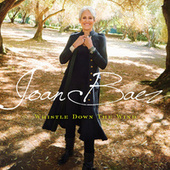 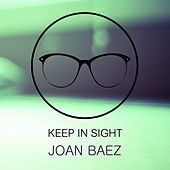 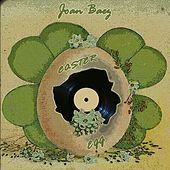 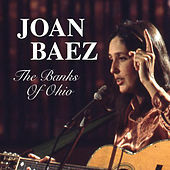 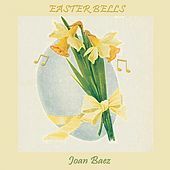 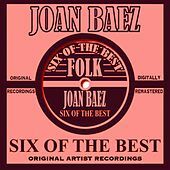 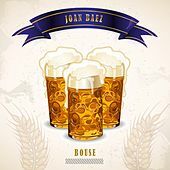 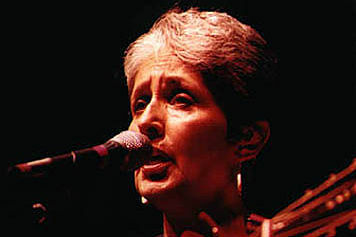 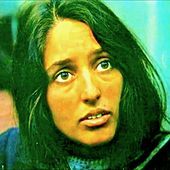 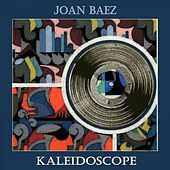 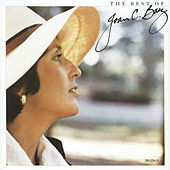 Joan Baez is the undisputed godmother of Modern Folk. 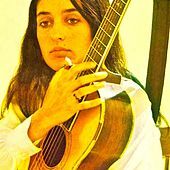 She was the bright shining star of the folk revival of the early 1960s, interpreting classic folk songs and those of upstarts such as Bob Dylan and Phil Ochs in her beautiful, clear voice. 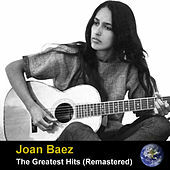 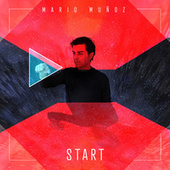 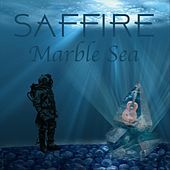 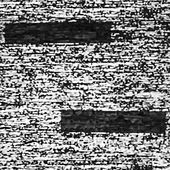 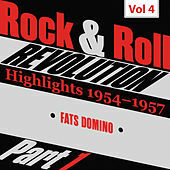 Baez was also a serious proponent of music as a tool for social change, and was very closely aligned with the anti-war movement of the '60s, as well as the civil rights struggle and other important causes. 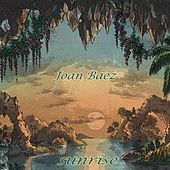 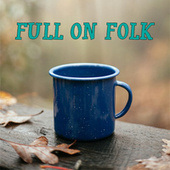 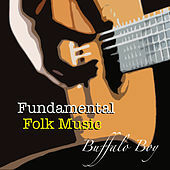 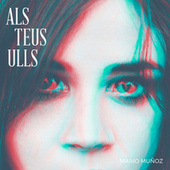 In the '70s, '80s and '90s Baez's music has come to embrace country and Adult Contemporary as well as folk. She's never abandoned her social agenda, nor has she stopped championing other songwriters such as Dar Williams and Mary Chapin Carpenter.